Odoo is an ERP system for small, medium and large organizations. it provides the flexibility, scalability, customizability, and reliability that you are looking for at a price you can easily afford. 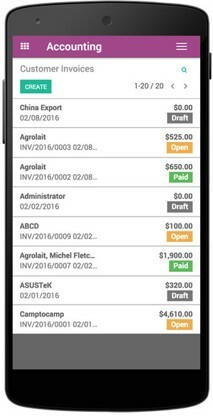 Odoo's mission is to provide a range of easy to use business applications that form a complete suite of tools to cater to any business need. Unified Business Systems- Odoo provide complete ERP solutions for all functional and business areas of an organization, all areas work in a cohesive manner with seamless exchange and update of information. Modular & Scalable - Odoo is fully scalable and modular, you only use and pay for what is needed with an option to activate more apps as the need arises. 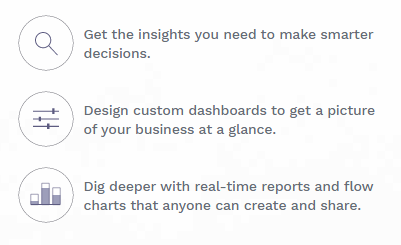 Easy to use - Designed around a simple easy to use interface and workflows that can be learned quickly. Flexibility - Odoo is extremely flexible and customization and can easily be tuned to work in a way that you are used to. Large-scale ERPs like SAP & Oracle cover many functional areas but are expensive and not very flexible. 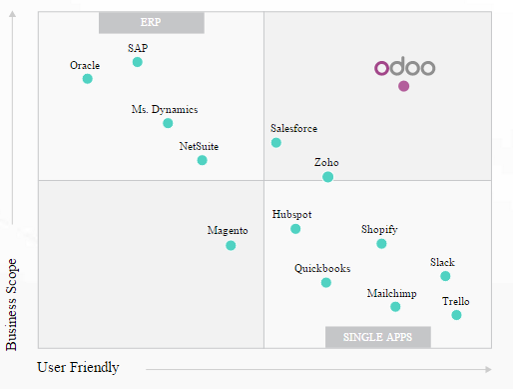 Odoo provides top-notch feature & usability that scales across all apps, at a fraction of the cost. 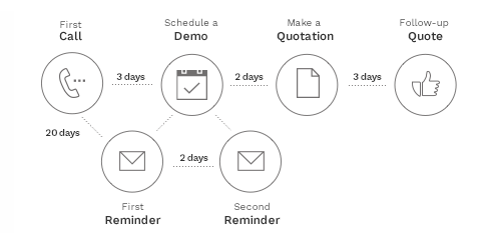 Affordability - Odoo can be deployed with nominal one time cost and a low recurring cost. Odoo partner Comstar takes care of all your needs and can also provide with any customization if required. Safe Investment - With more than 2 million users and 700+ partners your investment in Odoo is secure. A large network of developers and partners ensures that you get continued support even if your original partner is no longer available. Cloud or On-Premises - You get to chose whether you want your Odoo ERP hosted in the cloud or in your office or data center.